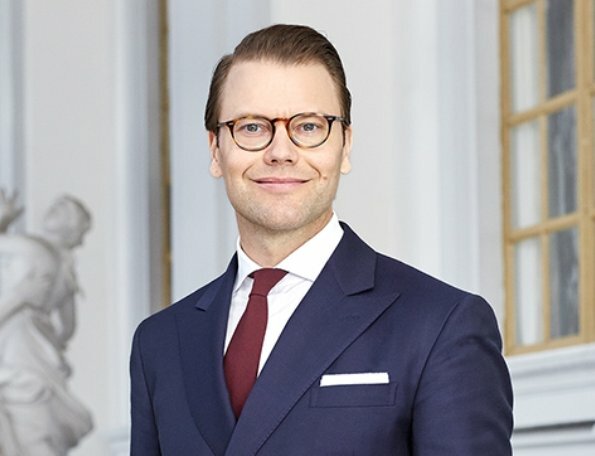 Prince Daniel was born on September 15, 1973 in Örebro. He is the husband of Crown Princess Victoria of Sweden. They got married on June 19, 2010 at Stockholm St. Nicholas Church. He owned a gym and he was a personal trainer in the past. The wedding celebrations lasted for three days. Daniel Westling was given the titles of Prince Daniel and Duke of Vastergötland. 18 months later, their first child, Princess Estelle was born. The second inheritor of the throne of Sweden, Princess Estelle Silvia Ewa Mary was born on February 23, 2012 at Karolinska University Hospital in Stockholm. On March 2, 2016, their second child, Prince Oscar who is the Duke of Skane was born. Happy birthday to you Prince Daniel. Birthday wishes to Prince Daniel !